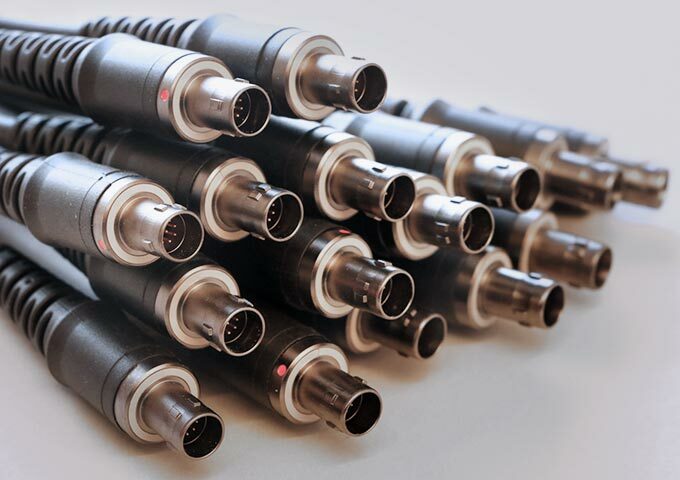 We can supply plug-and-play circular connector and cabling solutions include fiber optic signal and power connectors, plus options for connecting the camera control unit (CCU) to cameras, equipping outside broadcasting (OB) vans, and connecting fiber media converters. 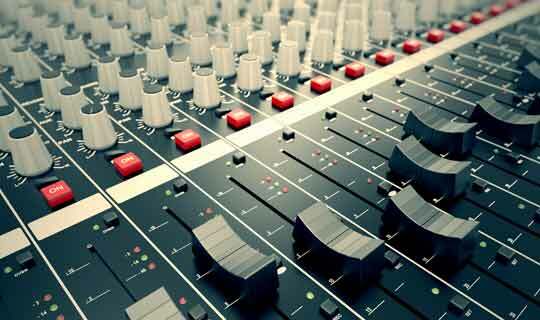 Our products are applied in sport centers, airports, conference centers, fairs, theatres, media centers radio and TV stations, live shows and are largely adopted in musical productions. The transmission speed, special with digital signals, is often limited to the length of the circuit (attenuation), electrical interference (EMC), cross-talk attenuation and noise induced by the moving of the cable. 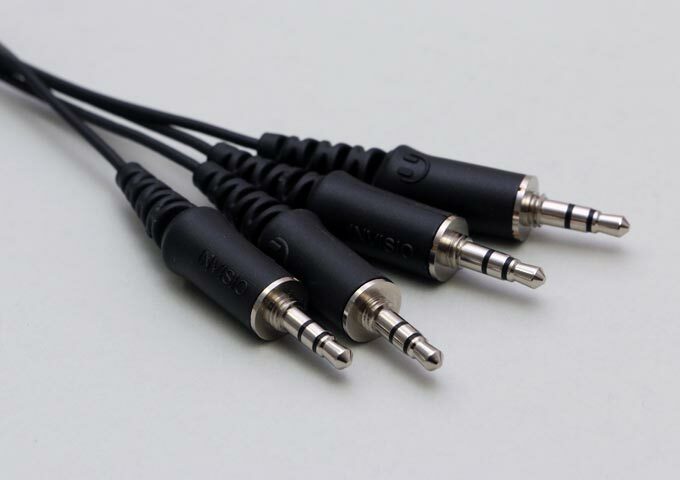 Together with our partners in cable manufacturing and connectors we are able to supply a variety of cables and cable assemblies especial designed for audio or broadcast use.